What's your plan for Father's Day next Sunday? 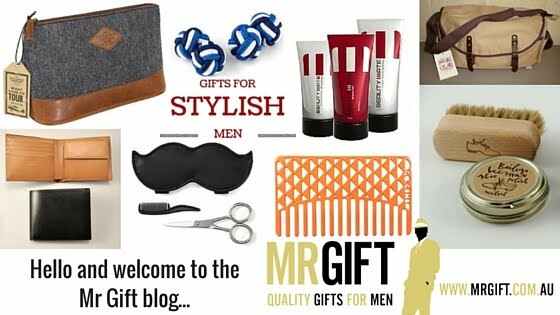 This time next week we'll be getting ready to head off to Japan for the Tokyo International Gift Fair, where we're hoping to source lots of exciting new products for Mr Gift. There's still a few things to organize between now and then, so I can see the week ahead slipping away pretty quickly. If you've got a busy week ahead, jump in quick and finish off any last minute Father's Day shopping this weekend. 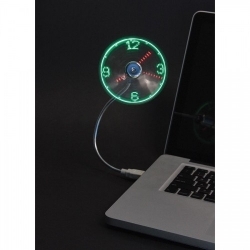 This clever little gadget is a fan and a clock all-in-one!The soft blades of the fan are embedded with LEDs, which form a clock face when the fan is turned on. 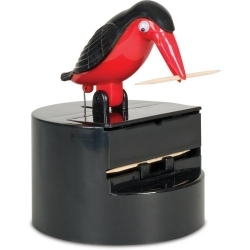 This gorgeous black and red bird is the most unique toothpick dispenser we've ever seen - the perfect gift for the person with everything! 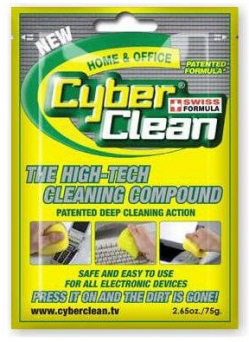 Cyber Clean is a very clever high-tech cleaning compound that is designed to effectively remove dirt and germs from delicate, hard-to-reach places. 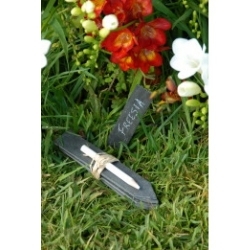 These gorgeous slate plant labels come in a set of 4 with a chinagraph (wax pencil) marker. They are reusable and durable - designed to last a lifetime. They're also made in Australia. Spring is nearly here, which means BBQ days are drawing near! Forget about grilling in the dark or trying to balance a torch between your teeth (how are you supposed to drink your beer???). 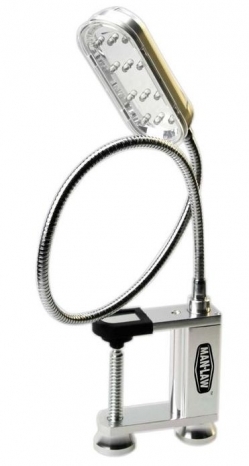 The MAN LAW BBQ Grill Light is an essential BBQ tool and features: 12 Super-Bright LED Bulbs, adjustable screw clamp, 2 magnet base, flexible arm up to distance 23" (58cm), weather resistant finish and aluminium construction. This high quality trowel is made in the Netherlands by Sneeboer. Christopher Lloyd, British gardener and garden writer designed this stylish, functional tool. 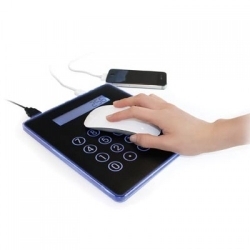 This high-quality, durable tool is designed to last a lifetime. 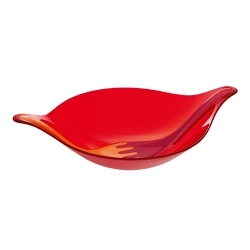 A beautiful, sculptural salad bowl with a stylish set of integrated salad servers. 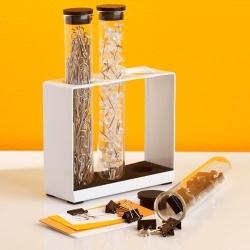 A fun, quirky gift for any desk-dwelling dad. 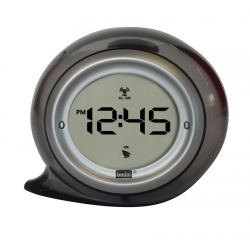 If you're tired of replacing the batteries in your clocks and alarm clock then check out the H2O clock, an alarm clock that is powered by water.